Apple just sh** the bed. Seriously. There’s a huge security vulnerability in macOS High Sierra although calling it a “vulnerability” is like saying an atomic bomb is similar to a firecracker. Lemi Orhan Ergin (founder of Software Craftsmanship Turkey) apparently discovered the flaw and publicly posted about it to Apple on Twitter. It’s not clear if he gave Apple a heads-up prior to his tweet. After applying the patch (Security Update 2017-001), your build number should be 17B1002. The patch is available in the Mac App Store under the Updates section and will also be pushed out automatically as long as you have High Sierra version 10.13.1 installed. The details about the patch are posted here on Apple’s support page. 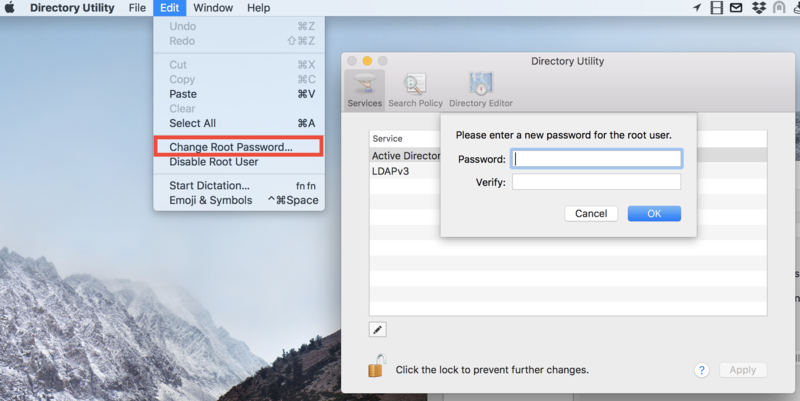 So….basically….the bug lets you log in as a system administrator with full privileges, without needing a password. Woops. I don’t want to go through the steps here but there are a ton of articles if you want to check it out for yourself. Basically the problem is that the sysadmin account has no password set (but is disabled). However, through this vulnerability, this hidden admin account becomes active. 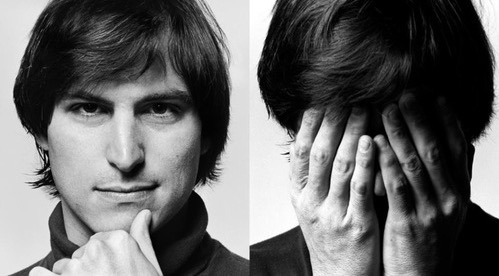 Apple will certainly fast-track a patch to fix this massive problem. In the meantime, there’s a workaround fix which is basically to make sure the system administrator account has a password of your own choosing (aka make it a good one but anything is better than a blank password). 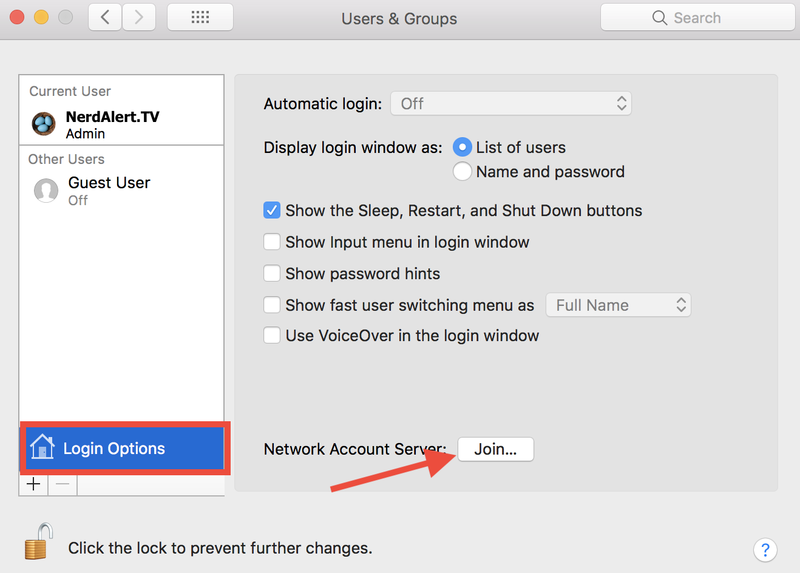 First step is go into your Users & Groups section in the System Preferences. There you click on Login Options, and then the Join button. Oh boy. This one is bad. In a year full of security vulnerabilities and hacking news, KRACK, the latest to be announced, is really bad. Revealed to manufacturers and US-CERT back in July (so they could prepare fixes) news about KRACK finally went public this morning. Unlike a lot of the other major security vulnerabilities in this and past years, keep in mind: KRACK AFFECTS YOU. I mean, unless you live in the woods and don’t use WiFi for anything. If you use wifi and have a device, it’s a problem that you need to fix. Basically, it’s a vulnerability in WiFi security, but it doesn’t represent a failure in any specific phone or computer or WiFi router. It’s a flaw in the actual standard, so that means it affects EVERYTHING. The discovery is credited to security researcher Mathy Vanhoef of KU Leuven in Belgium and was revealed on Monday. So keep in mind that in addition to all the things that you normally think of using the internet, it’s also a lot of things you might not think of…like that cool new smart doorbell, smart camera, smart TV….basically all of the Internet of Things too. If you want the nitty gritty details, KRACK (short for Key Reinstallation Attack) takes advantage of a vulnerability in WPA2, the security protocol that most everyone uses for WiFi. There are some older protocols like WPA and WEP that are laughably insecure by today’s standards and are also subject to the vulnerability. Mathy Vanhoef, the researcher that discovered the flaw, has a very comprehensive and surprisingly easy to understand website and you can get the details straight from him. But basically, a KRACK attack (it’s a new class of attack not a specific piece of malware like WannaCry for example) takes advantage of a vulnerability when a device joins a wifi network. Instead of using a brand new security key, the attack forces the device to re-use an old one, or in the case of Android and Linux devices, an all zero encryption key. This last part is especially bad as it makes it especially easy to insert malware (like ransomware) into web browsing traffic. First of all, realistically, attackers would have to be in range of your wifi access point. Also, keep in mind that this vulnerability has likely been around for as long as WPA2, so at least 13 years. So, in a way, don’t stress too much, because the barn door has been open for a REALLY long time. Also, manufacturers have been aware of this since July and in some cases have developed a patch or have already rolled it out unbenknownst to you (if you autoupdate your devices). Not very practical for most people, but using a wired connection is much more secure. Of course my new MacBook Pro doesn’t even have an ethernet port, and realistically this is only going to be an option in an office or next to your home router. If you’re the lucky person in charge of the internet router at home or in the office, CNET has a fairly comprehensive article about which manufacturers have released fixes or have made official announcements. To point out the highlights: Apple has tested a patch in beta for both iOS and macOS (and their other OS’s), Microsoft pushed out a patch already for Windows, everyone else either hasn’t made a comment or is working on a fix but doesn’t have a hard ETA. 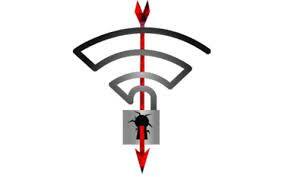 The most critical thing for most people is to patch your WiFi access point as soon as one is available. Manufacturers release firmware updates periodically, and unfortunately 90% of home users never perform this critical task. If you have a semi-managed device (Eero as an example) these get updated automatically so as soon as a fix is published you’ll get it eventually. For everyone else, you’ll need to get into your router admin page and click on a couple of buttons to update the patch (that’s usually all you have to do). Also, while it’s never a bad idea to change your wifi network password, it has no real bearing on this vulnerability. 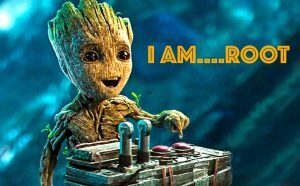 KRACK attacks don’t reveal the WiFi password so in that regard it doesn’t matter. Other than that, check for security updates every so often for the next few weeks, the manufacturers can’t ignore this issue and will get patches out soon. The problem will be with manufacturers of IoT devices, who often ignore security best practices and from my own communications on this issue, discount the danger. In particular, if you’re using Android or Linux, make sure you update your device when possible, as you are in particular danger from this new attack. Again, keep in mind that a hacker would need to be in range of your WiFi network so unless you see some stranger parked outside of your house or office for an extended period of time, you’re probably not in any imminent danger, at least not from a KRACK attack. Get your devices patched ASAP, but don’t panic. Today marks one of, if not THE biggest malware attacks in history. 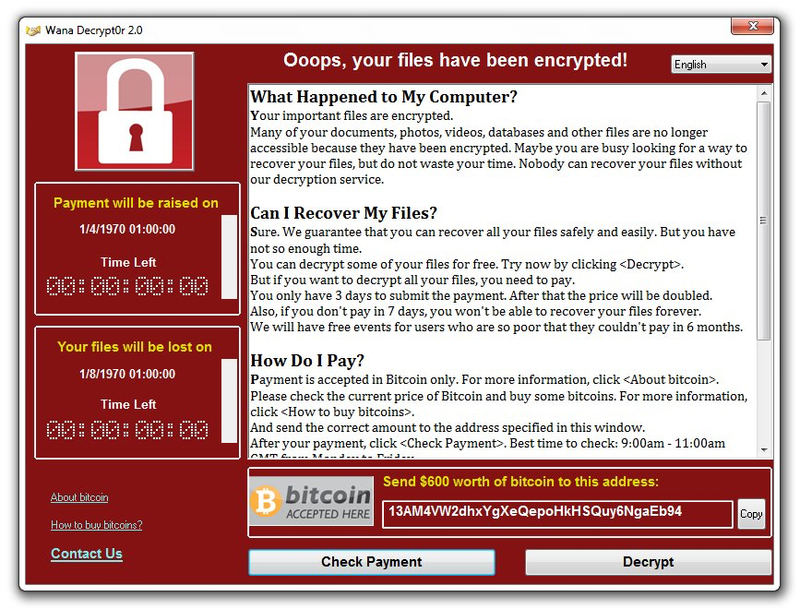 Hackers have successfully spread a new piece of ransomware, holding a portion of the world’s computers ransom. In an unprecendented move, Microsoft has released security patches for Windows 8, Server 2003, and…Windows XP! Wow wow wow. Yep, WCry was THAT serious. Microsoft tends to prefer to force people to their newer versions, but considering that so many businesses are still using XP, they had to issue a patch. It’s got various names: WCry, WannaCry, Wanna Decrypt just to name a few. It works like any other ransomware – it encrypts your data (whether they’re on hard drives, network drives, flash drives) and forces you to pay a fee to decrypt. In WCry’s case, they initially charge you $300 in bitcoins and then it doubles the fee after a certain amount of time. Eventually you lose the option to decrypt. News initially spread as the UK’s National Health System (NHS) and affected over 40 hospitals and health care facilities across the country. Afflicted locations were unable to access vital patient information, schedules and communications. The attack was so damaging that officials asked the public to stay at home unless they were having a medical emergency and many patients had to be rerouted to other facilities. Also hit hard were Spain and Russia, where telecommunications companies and public utilities were disrupted. Telefónica, a Spanish telecom company had employees disconnect their computers from the network and shut down. Since then the outbreak has spread to at least 99 countries across the globe. Primarily affecting Windows computers, businesses are especially vulnerable to the attack, if they’re not being patched regularly or if they’re still using Windows XP which Microsoft no longer supports. The malware code affects ALL versions of Windows, including Windows 10 and Server 2016. At home, you should turn autoupdates on, as a recent patch released by Microsoft addressed one of the key attack vectors used by WCry. 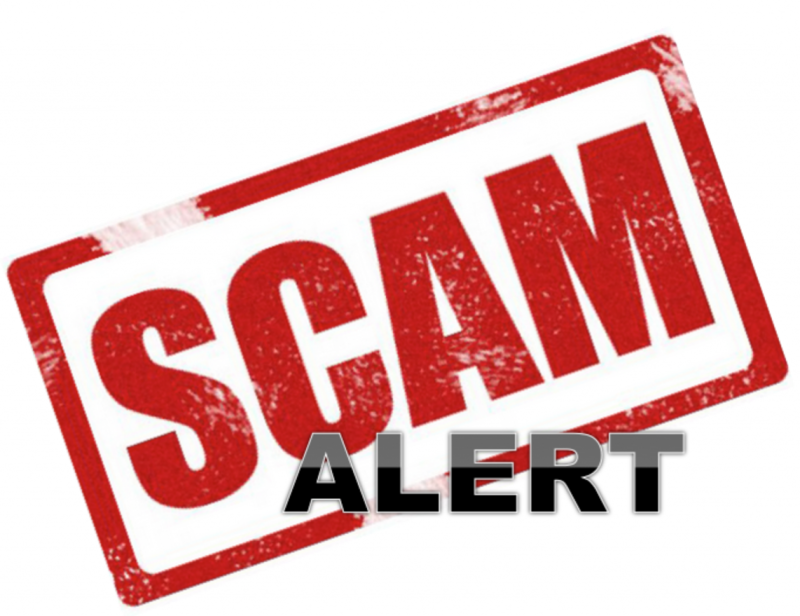 As with most malware, it can spread a variety of ways, usually email with infected attachments or phishing attacks that redirect you to a bogus (but legitimate looking) website where you download the malware directly to your computer. Unfortunately, this isn’t just like any other ransomware. This one can spread itself using one of the NSA hacker tools (code named “Eternal Blue”) recently exposed by the hacking group “Shadow Brokers”. What that means is that once it’s on your organization’s network, it can quickly spread itself directly, without relying on human input. According to some security experts, the malware includes some hunter code that actively seeks out uninfected computers on the local network. If you have a business, it’s a little trickier. Normally it’s not recommended to autoupdate Windows in a business environment, as patches sometimes break things, which can have dire consequences especially for large installations. In these cases, make sure you manually install MS17-010, which you can grab directly from the Microsoft website. In either case, BACK UP YOUR DATA offsite! There are a ton of free or cheap options to back up to the cloud and you can always back up to an external drive or tape (make sure you take your backups offsite though). OK, what happens if you got infected? Sigh. Well there’s not a whole lot of choices. As with other ransomware, if you have critical data on your system, you can always PAY the hackers. Or if you have a good backup, just format your computer and reinstall the operating system. That’s pretty much it. Nobody will trust us if we cheat users. Well, have to give them props for being “honest” crooks and providing customer service I suppose. A very (VERY) sophisticated attack using Google’s own services as a vector made an appearance earlier this week. A variant of the standard phishing scam, Google stopped the attack within 24 hours, but their solution is like playing whack-a-mole – they’ve stopped this particular attack but there’s the possibility that another similar attack could be initiated. You receive an email (possibly from someone on your contact list), stating that they’ve shared a document with you in Google Docs. There’s a link that you click on to get access to the file. OK, most of you know to check the URL link to make sure it’s not bogus. Here’s the tricky part: The link isn’t bogus, it actually takes you to the LEGITIMATE Google sign-in or account selection page. Once you sign in or choose the account to use is where the actual phishing attack is executed. 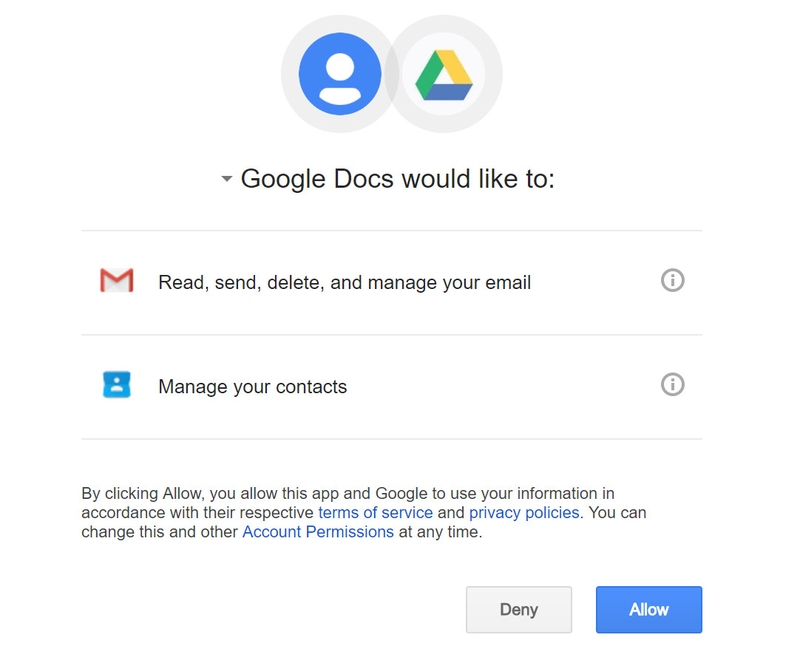 You’re prompted to authorize an app called Google Docs to manage your email and contacts. The problem is that the actual Google Docs service doesn’t really work like an app and doesn’t ever ask for those permissions. This is a malicious, bogus “app” created by the hackers and given a completely trustworthy name. DAMN that’s clever, and insidious. Oops, I clicked on the link and gave them access…D’oh! As far as I can tell, they’re not directly capturing your google account credentials. What they ARE doing, is getting full access to your email and contacts. 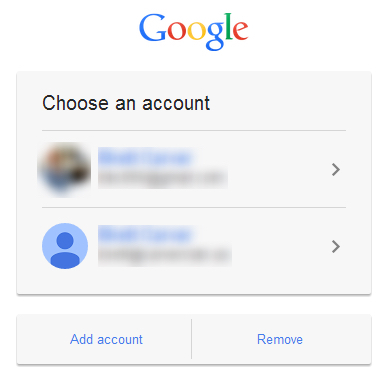 Most people use their gmail account as their account credential for all of their other sites and services. So that means they can log on to Facebook, Yahoo, Mint, whatever, and request a password reset…which will get emailed to your….gmail account. Whoops. All is not lost, at least if you act quickly. First thing to do is to de-authorize the bogus “Google Docs”. 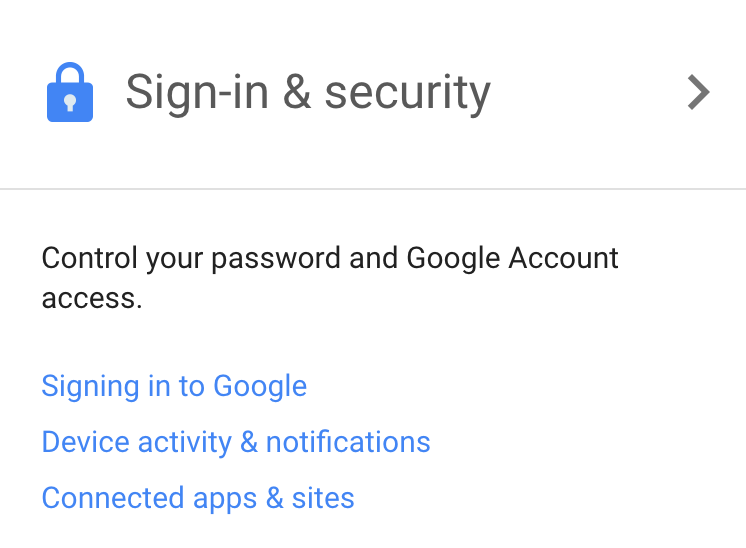 Go to Google’s account management page at myaccount.google.com (I didn’t link the URL because, well, you really should type it in yourself). Finally, click on the “MANAGE APPS” link. It should pull up a list of all the apps and services that have some degree of access to your google account. Click the one named Google Docs and hit the blue REMOVE button. That’s it. In a totally unethical move playing on recent fears about US and UK internet privacy “changes”, a questionable VPN service called MySafeVPN distributed an email to Plex users (Plex is a media front-end that organizes your media and allows for a unified interface to acces said media, originally a fork from the XBMC project). It is unknown at this time how Plex user email addresses were obtained, most likely from a previous hack of Plex’s forum user database. In the email, MySafeVPN claims to be a new service owned by Plex with a one-day deal for Plex users. In the official Plex twitter feed, Plex disavows any affiliation with or endorsement of MySafeVPN and urges users to ignore the email. In a brief search I was unable to find any reviews of the service nor was it listed in any recent articles from trusted review sites. 2) If they actually are a VPN company, considering you’re trusting a VPN service with your privacy and safety, I would certainly NOT use a company that had demonstrated such terrible ethics. 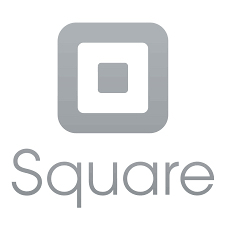 At approximately 10am PDT Square’s payment system began experiencing an outage in all global regions currently supported by Square. The Square Cash service is apparently unaffected by the issue. Square is aware of the problem and working on a resolution but there is currently no timeline. I have been pwned, and almost certainly, so have some of you. On Monday, Chris Vickery, a security reasearcher at MacKeeper, announced that he had found a leak from River City Media’s user database. I’m assuming you haven’t heard of them, I know I hadn’t. Turns out they’re an email marketing organization (pronounced MASSIVE SPAMMERS). Anyways, due to a faulty backup procedure, the RCM database was leaked. The database contained 1.37 BILLION addresses. And not just email addresses, but in some cases IP addresses, real names, and even physical addresses. That’s right, physical addresses. Anyways, I initially found out about this not through news media but through a fantastic service created by noted security researcher Troy Hunt. 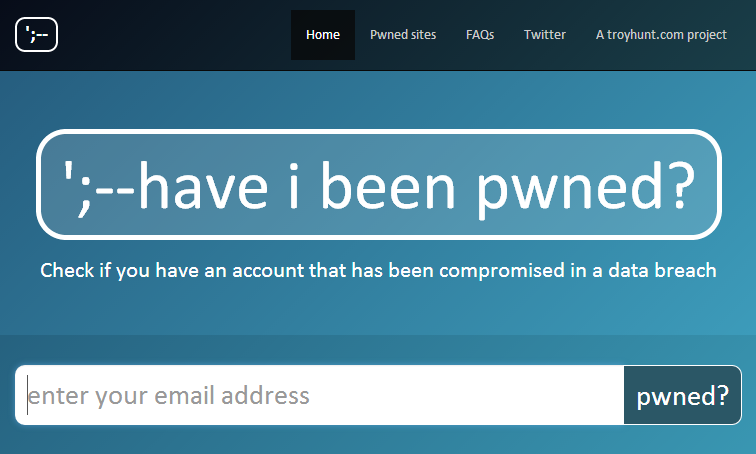 It’s called haveibeenpwned and the way that it works is that any time a security breach like this is made public, you get a notification if your email address is found in the leaked data, and it tells you what sort of information may have been exposed. It’s a completely free service and I’ve signed up with all of the email addresses that I use. I HIGHLY recommend that you do so too. 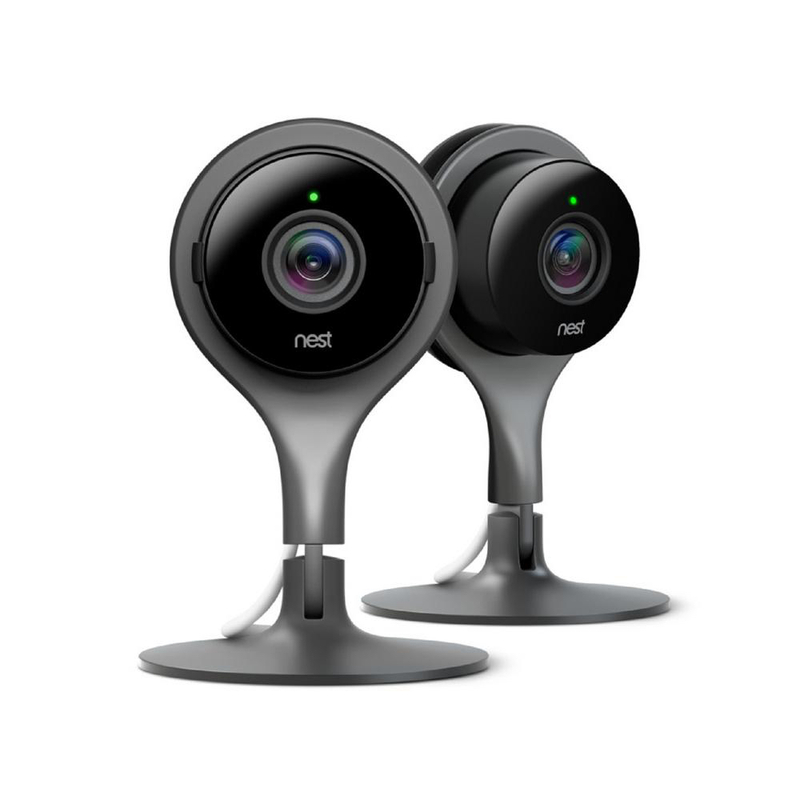 At long last, Nest has seen fit to enable Two-Factor Authentication (2FA) on its service. For devices that have such intimate access to your home and lives, it’s long overdue. If you have a Nest product of any kind, TURN THIS FEATURE ON NOW. That being said, this implementation, which involves sending you a text message code that you use to log in to the app after your normal password verification, isn’t the most secure since SMS messages are able to be intercepted. I hate when people describe security measures as “better than nothing”, but there you go. Also, while this will protect your data leaking from the app (Nest had this problem last year but patched it), I’m not certain it actually will protect the devices themselves. Last year’s massive Internet of Things hack which brought down many sites on the Internet, was achieved by breaching the security of individual devices. Don’t get me wrong, this is a good step for sure, I just think Nest and other IoT manufacturers need to go further. I’ve tried to get comments from various home security vendors about ways to change device-level access permissions but have yet to receive a single response. Considering how many devices ship out with default logins like “admin/password” it’s a little frightening. Whaaaat? Sports Night returns to the small screen? Well, no. The critically acclaimed, fan-favorite TV series is not returning, at least there’s no plans for it. However, in a recent interview on HuffPo Live, Peter Krause answers a question about the possibility of a reunion and admits that he has talked about it semi-recently with series creator and writer Aaron Sorkin. Apparently series executive producer Ron Howard has also mentioned his willingness to return to the world of the Continental Sports Channel. Three of the major players are (possibly) willing to do a reunion? If you haven’t seen this gem, which sadly ended after only 2 seasons and ranks high on every list of TV shows cancelled too soon, go out and rectify this immediately. The cast included the aforementioned Peter Krause as well as well known figures like Felicity Huffman, Robert Guillaume, William H. Macy, as well as many actors that went on to The West Wing. And of course, it featured Sorkin’s trademark genius for dialogue. I totally agree with Krause that Sports Night is the best work that Sorkin has created, highlighting his talent for captivating dialogue with a solid mixture of comedy and serious emotional content. 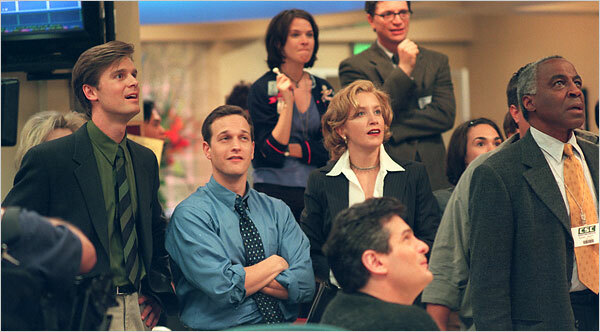 In the setting of the Sports Center-esque show, Sorkin tackled some extremely serious and sensitive subjects, making the characters three dimensional and totally believable and human. It’s a show that will definitely make you laugh and cry. Not sure if it’s a term already, but if not, I’m coining it: “extremecasting“. 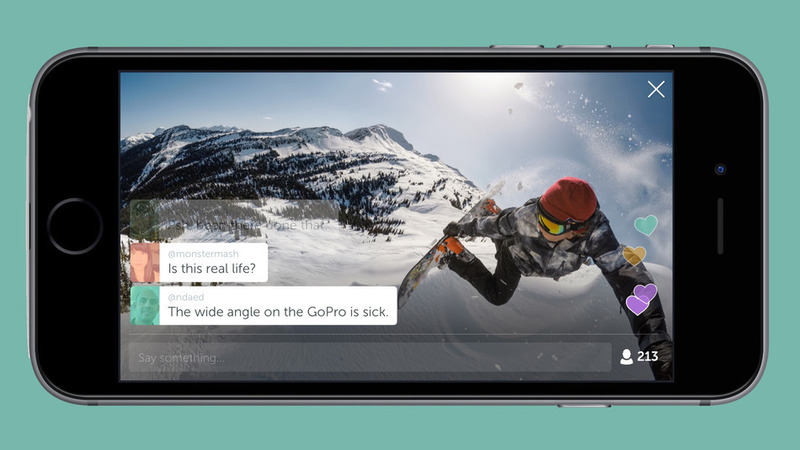 Twitter’s Periscope service (finally) announced a cool new feature that will allow users with a GoPro HERO4 Black or Silver camera to live stream their camera feeds – opening up the floodgates to an avalanche (pun intended) of extreme sports videos. Not familiar with Periscope? It’s a new-ish service from Twitter that allows users to broadcast live recordings via their phones. There’s a lot of random stuff available now, as people are still feeling out what makes a good livecast. Meerkat, Periscope’s main competitor, announced this ability last year, although at the time they only supported the GoPro 3 series. 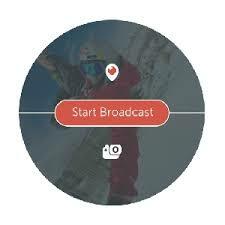 Previously, you would have to use the built-in camera on your phone, but now you can connect one of the ubiquitous GoPro action cams to Periscope (or Meerkat) – which is of particular interest to extreme sport afficionados. I mean, I can’t think of a single snowboarding fan that doesn’t already own at least one GoPro. And this way you don’t have to risk your much less rugged phone when livecsating, er…I mean extremecasting. Periscope and Meerkat are free, so yo might as well check them out on your mobile device of choice. I can’t wait to see the videos featuring the thrill of victory and the inevitable agony of defeat.